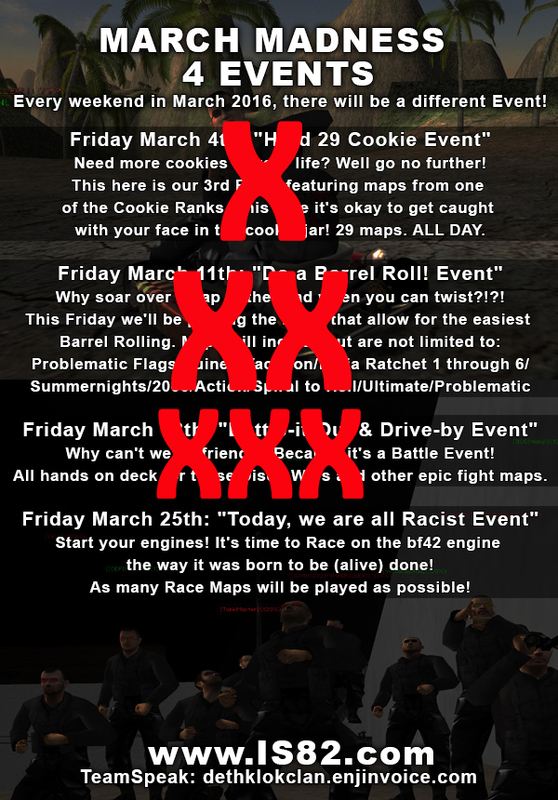 Since Ive had my journey on all of these maps, I would dedicate myself to helping any attending players outta there this day (event nr1 and nr2). and then I think i can come after 22:00 CET (maybe 22:30), which is 1:00-30 pm in PST. think ppl will be there by that time! I may be able to make the 25th event. I'm off work!